Industry analyst Michael Pachter believes Rockstar are building something special with Red Dead Redemption 2. 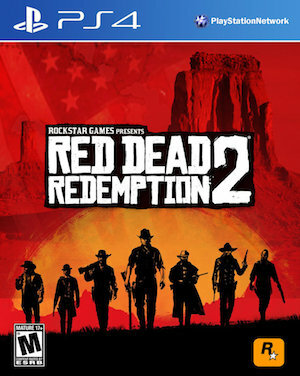 Red Dead Redemption 2 is without a doubt one of the biggest upcoming releases of 2018, and has to be at the very top of most people’s list for their most highly anticipated upcoming games. The same can also be said for industry analyst Michael Pachter, who is also quite confident that the game is going to launch to great critical praise. “Rockstar does great work,” he finished. “I don’t think there’s a chance Red Dead isn’t 90+ rated.” It’s fair to say that’s a pretty safe assumption. 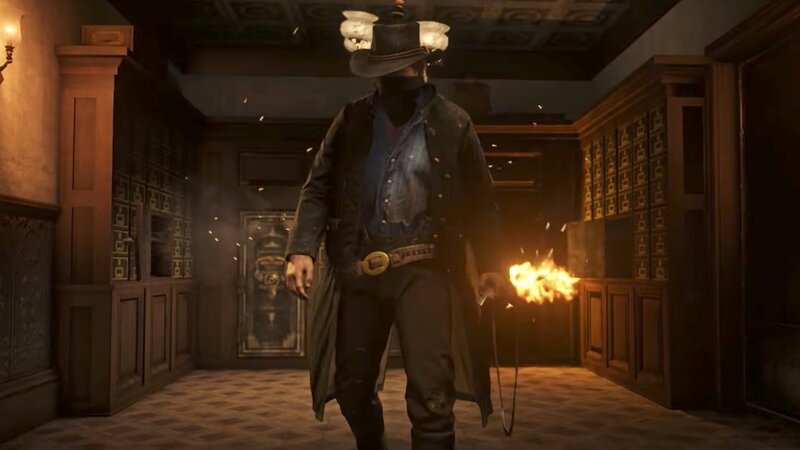 Given Rockstar’s track record in the past, especially with 2010’s original Red Dead Redemption, it definitely feels like the sequel is shaping up to be a great game, even though we don’t know much about it yet. Only time will tell whether it lives up to the expectations.